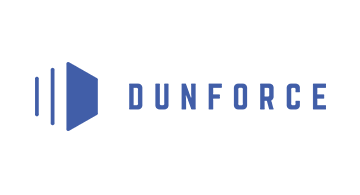 Dunforce is a software that predicts when an invoice will be paid and automates its collection. Our software predicts when an invoice will be paid and automates its collection. Our algorithm powered by machine learning predict delays of payment and adapt the dunning plans. We collect information directly from any ERP or simply by email. We automate the dunning process, from sending e-invoices to banking reconciliation. Our open architecture allows implementation of any financial services to accelerate the whole process.